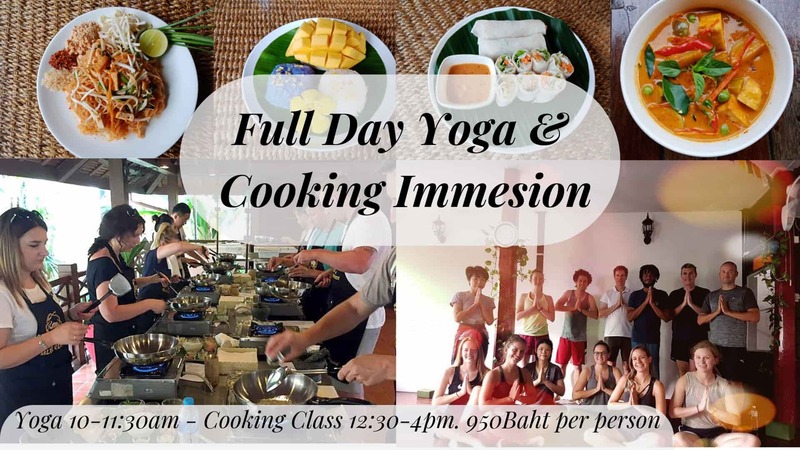 Freedom Yoga Chiang Mai is dedicated to creating good vibes, a relaxed atmosphere and a strong community of people who are interested in exploring happiness, healthiness and personal growth together. Adam and Ning founded Freedom Yoga in 2016 with the goal of providing a simple and authentic place for people to practice together. 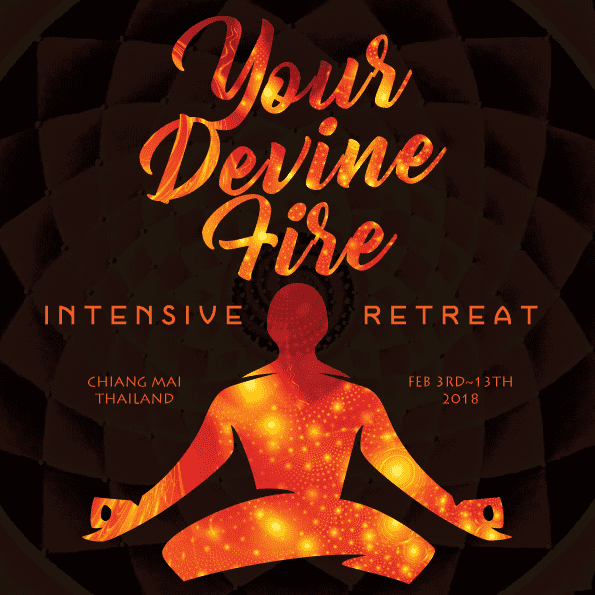 We open up our home to all visitors Daily for various styles of Yoga Classes in Chiang Mai, Classes run daily at 10:00am and 6pm along regular workshops dedicated to improving and better understanding specific areas of our yoga practice together. Our class schedule caters to both beginner and experienced students alike and we genuinely want to see you and your practice improve and grow. We are hidden down a small soi only 5 minutes from Chiang Mai famous Thapae Gate, we’re conveniently located for travelers and locals alike… just follow the green signs and you will find us! Daily Yoga Classes at 10am and 6pm – For more info please check out our Class Schedule and About Us page. We understand that the ideal yoga for some, may not be the ideal yoga for others. 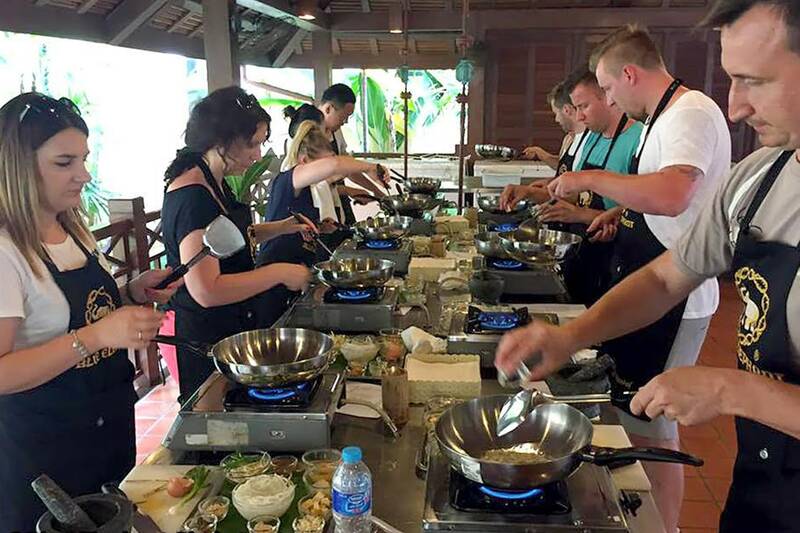 We have a wide variety of class styles to suit the wide variety of people that visit Chiang Mai. We have daily yoga classes running every day at 10:00am and 6:00pm. Suitable for all levels, Check out our detailed schedule for more info. Join us for regular workshops to help improve your understanding of Yoga and take your practice to new heights. enjoy 1 on 1 time with a qualified instructor to learn the basics, work on a specific part of your practice or come with a group. Why Choose Freedom Yoga Chiang Mai? We offer a wide Variety of classes and courses to suit all shapes, sizes and interests. Experienced teachers with a passion to help you on your journey of growth. 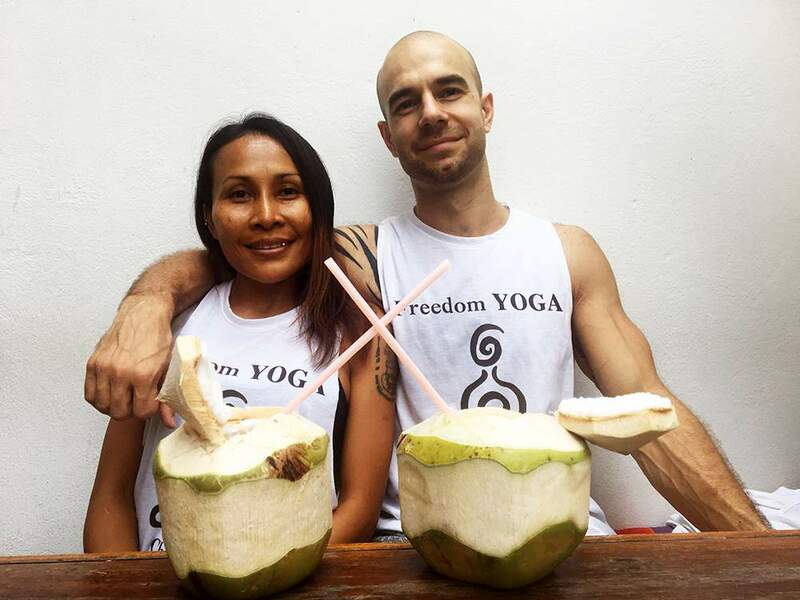 Freedom Yoga Chiang Mai is dedicated to creating good vibes, a relaxed atmosphere and a strong community of people who are interested in exploring happiness, healthiness and personal growth.